Highlights from the past seasons include performances at the Salzburg Festival, Lucerne Festival, Gstaad Menuhin Festival, St Petersburg Philharmonia, L’Auditori Barcelona, Sociedad Filarmónica de Bilbao, Società di Concerti in Milan and the Kasseler Musiktage. In the current season the Gringolts Quartet will make its debuts at Wigmore Hall, Louisiana Museum Copenhagen, Lugano Musica and Stockholm Konserthuset. Concert tours will take them to Italy, Germany and Switzerland. The Gringolts Quartet’s debut recording with works by Robert Schumann was released in 2011. Together with David Geringas the Gringolts Quartet participated in the world premiere recording of Walter Braunfels’ quintet in 2012, which was awarded a “Supersonic Award,” as well as an ECHO Klassik award. In 2014 they garnered attention with their Brahms CD (“The interpretational concept reveals new ways of understanding the work.” (Pizzicato.lu), while their latest CD with quintets by Glazunov and Taneyev with Christian Poltéra was released in Spring 2016 and awarded the Diapason d’Or. Despite his youth, Ilya Gringolts can already look back on twenty extraordinarily successful years of his violinist career. His inquisitiveness regarding new musical challenges has shown him to be an outstanding musical personality. After studying violin and composition in Saint Petersburg, he attended the Juilliard School of Music, where he studied with Itzhak Perlman. In 1998 he won the International Violin Competition Premio Paganini, as youngest first prize winner in the history of the competition. Since 2013 Ilya has a position as violin professor at the Zurich Academy of the Arts. He plays a violin by Guiseppe Guarneri del Gesu (1743). in her native country Armenia. She has won numerous national competitions. the second violin section with the Zurich Opera Orchestra. She plays a 1733 violin by Camillo Camilli from Mantua. Yehudi Menuhin, Alberto Lysy and Johannes Eskaer. Silvia plays an instrument by Jacobus Januarius (1660). 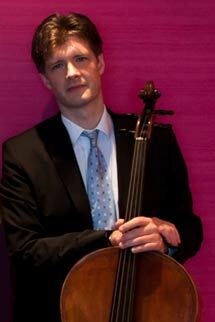 Claudius Herrmann was born in Mannheim/Germany in 1967 and began taking Cello lessons at the age of eight. From 1987 to 1991 he studied under Prof. David Geringas at the Lübeck Academy of Music. He has been Solo Cellist in the Zurich Opera House Orchestra since 1992. 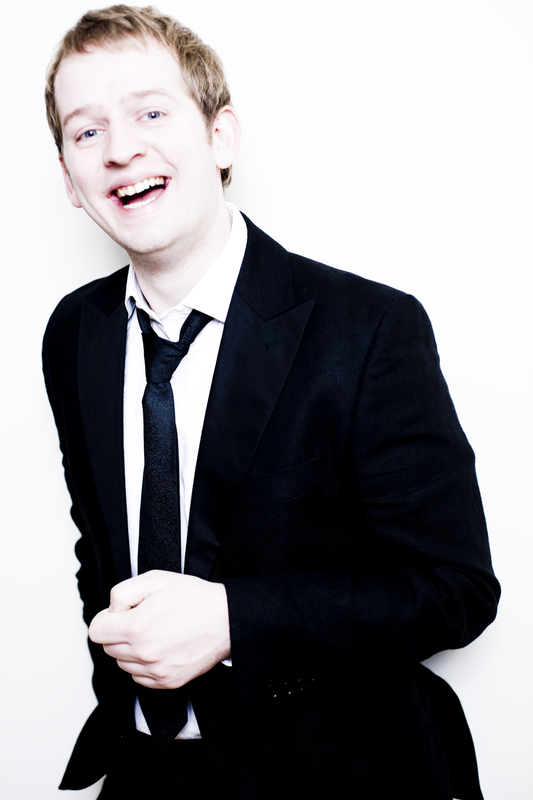 Scottish pianist Alasdair Beatson works prolifically as soloist and chamber musician. Alasdair is renowned as a sincere musician and intrepid programmer. Alongside a particular affinity with the classical repertoire and the music of Schumann and Fauré, he often explores the more exotic. summer courses, and giving regular coaching or masterclasses at London’s Guildhall and the Royal Welsh schools of music, and at Birmingham Conservatoire. 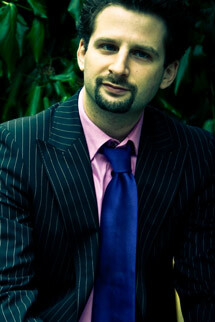 Alasdair is founder and artistic director of the French chamber music festival Musique à Marsac. 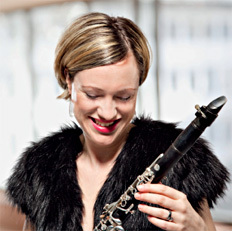 Swedish clarinetist Karin Dornbusch has earned a degree from Berlin’s Hochschule der Künste and the Musik-Akademie der Stadt Basel. Since then she has been in demand as a soloist and chamber music partner, both in Sweden and abroad. Ms. Dornbusch has appeared as a soloist with orchestras such as the Royal Philharmonic Orchestra in Stockholm, the Basle Symphony Orchestra, the Malmö Symphony Orchestra, the Zagreb Symphony Orchestra, the Swedish Radio Symphony Orchestra, the Norrköping Symphony Orchestra and the Swedish chamber orchestra Musica Vitae, and has worked with conductors such as Armin Jordan, Daniel Harding, Pavle Dešpalj, Arvo Volmer and Petri Sakari. Since the autumn of 2004 Karin Dornbusch has been artistic co-director of the Camerata Variabile in Basle. She has also served as artistic director of the Båstad Chamber Music Festival in Sweden since 2006. On June 8, 2009, Carl XVI Gustaf, King of Sweden, conferred the medal Litteris et Artibus on Karin Dornbusch in recognition of her outstanding artistic achievement as a clarinetist. at RMC Copenhagen, Denmark, 1999. ‘Best guitar player in Denmark, 2010.
but no one plays it quite like Torbjörn. Pär – moved to Winterthur, Switzerland, more than twentyfive years ago were he lives with his family, working as a musician. Despite the big distance separating them, the boys have kept playing together all these years and have been touring around the world playing their Uppland-tunes. 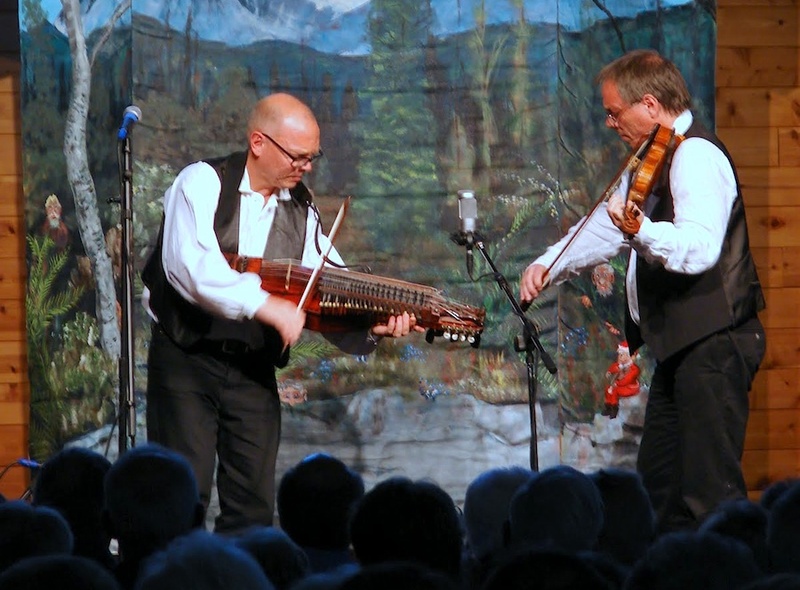 It features a couple of their own tunes, their father Lars’ famous Kyrkpolska, and many tunes after Viksta-Lasse they have played since childhood. After picking up the upright bass, Dubé attended musical studies at the Conservatoire du Québec, where he graduated with a Dîplome d’études supérieures, continuing at Rice University (Houston, Texas) and then for two years at the University of Southern California, where he earned his Master’s degree. He studied both jazz and classical music. When he had complited musical studies Dubé worked as a freelance musician in North America for two years with different orchestras, before moving to Scandinavia. He has also appeared as a soloist with some famous orchestras. He has worked with different types of music, mostly jazz, folk music and of course classical, parallel to his orchestra career through the years. Kajsa Palmér was born in 1989 in Sweden. She will finish her studies this summer. 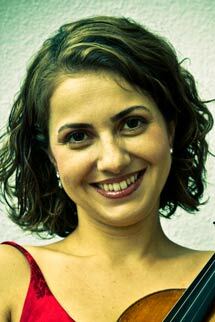 Despite her age, she already has been a soloist in several concerts, including Pergolesi’s Stabat Mater, Bach’s Christmas oratorio and Mozart’s Requiem and participated as soloist with orchestras as Norrköping symphonyvOrchestra, Västerås Symphonietta, and Västmalands Symphony Orchestra. She has performed scenes with orchestra from Carmen (Carmen), La Traviata (Flora) and Contes d’Hoffmann (Niklaus) with orchestra. Besides opera, Kajsa has a great experience in chamber music and has sung songs by Brahms, Ravel, Nystroem and Strauss among others. After taking voice lessons with Sylvia Mang- Borenberg Swedish soprano Malin Hartelius studied in Vienna and started her career as a member of the Vienna State Opera from 1989 to 1991. She belonged to the ensemble of the Zurich Opera House from 1991/92 till 2012 appearing in all Mozart roles and, among many others. She was invited to perform at the opera houses of Berlin, Vienna, Paris, Hamburg and Munich as well as at the festivals of Ludwigsburg, Schwetzingen and Aix-en-Provence. In 1992, she had her debut at Salzburg Festival where she has since then succeeded in various roles.